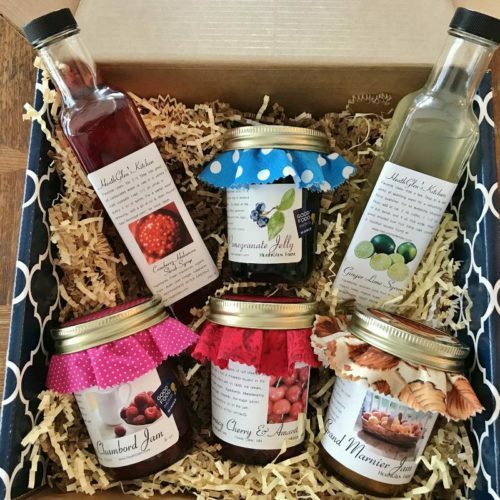 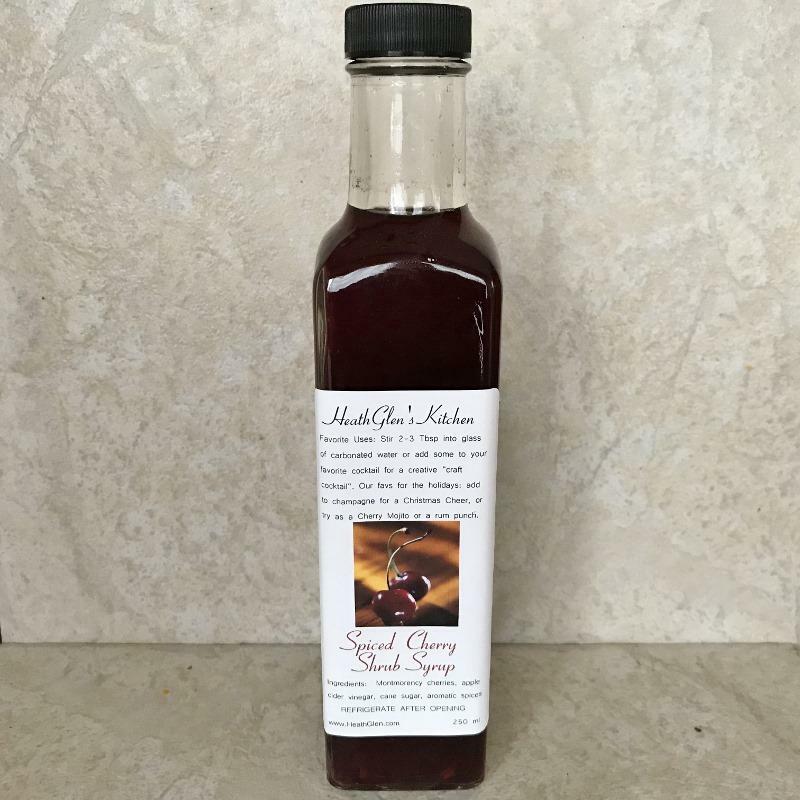 This Cherry Shrub Syrup is enhanced with an aromatic five-spice blend and is a wonderful enhancement to cocktails or to plain sparkling water. 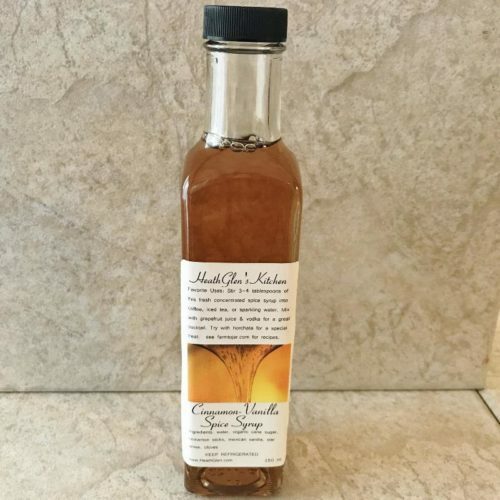 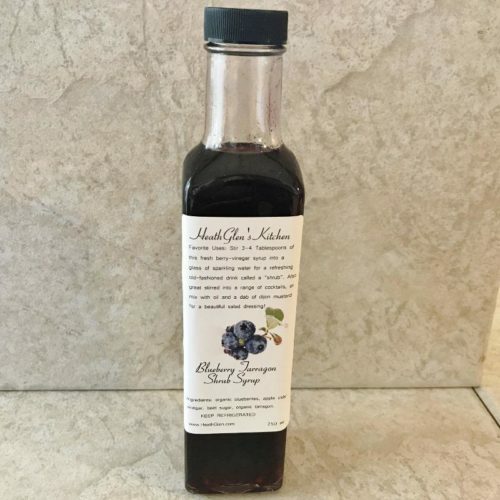 Made with tart Montmorency cherries from Wisconsin this syrup can add depth to an Old Fashioned or Manhattan, but is works just as well as a mocktail by just adding a bit to your water or sparkling water. 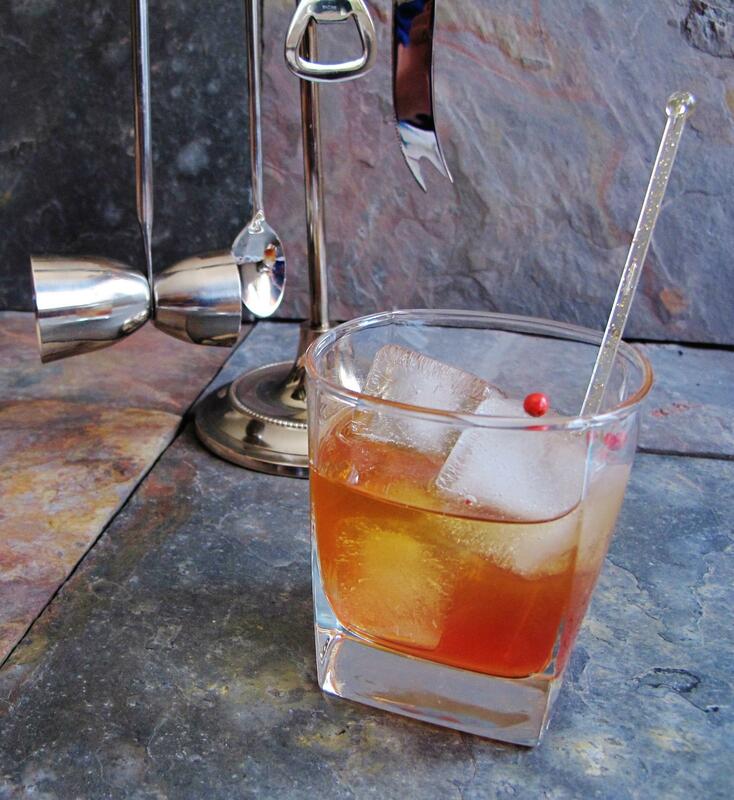 Uses: The easiest way to make a great cocktail with a shrub syrup is to add 1/2 oz syrup to 2 oz. 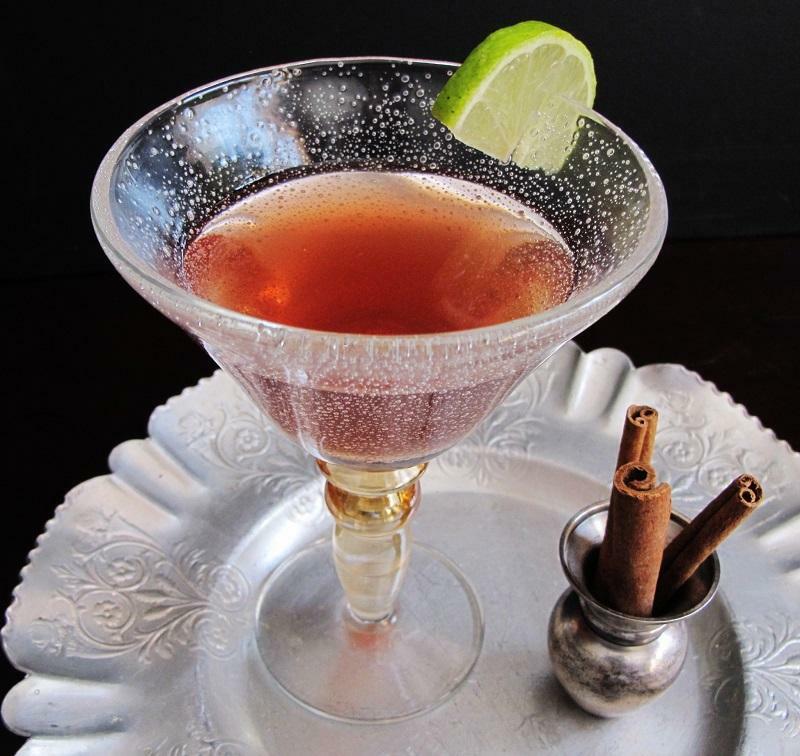 of your favorite spirit and top it off with sparkling water and a squeeze of lime. 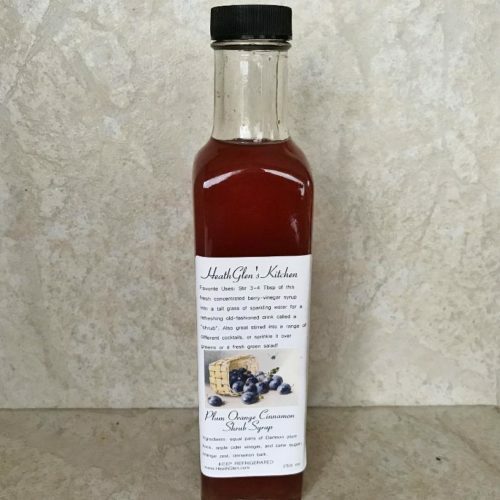 This syrup also makes an awesome Old Fashioned by substituting it in for the grenadine. 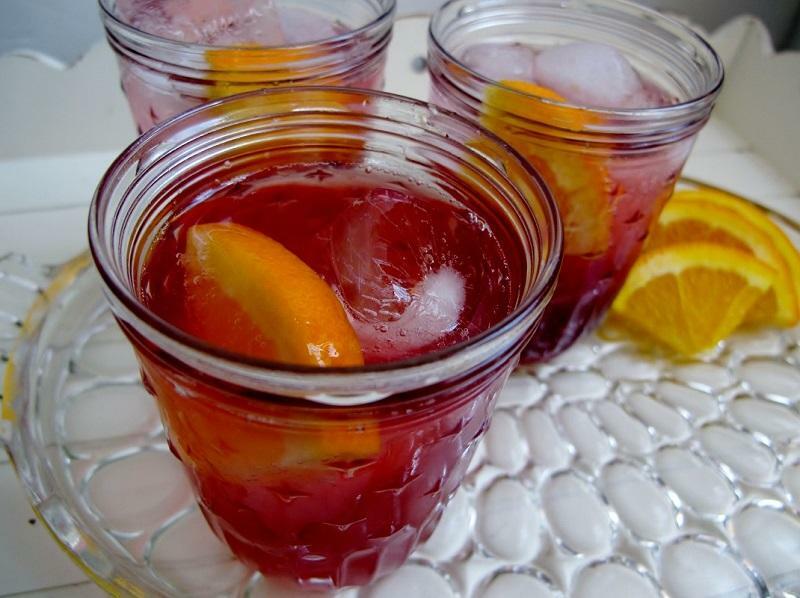 For the non-drinkers, make a great Italian Soda by adding a couple of Tablespoons to an 8 oz glass of sparkling water.